…a magical place in the heart of the City of Angels where heaven meets earth. Angel City Healing is a unique, boutique style, holistic spa where every treatment is a spiritual experience. Traditional body treatments such as cranial sacral therapy, energy healing facials, waxing, several types of massage, and shirodhara are performed in conjunction with several forms of energy healing modalities to fully nourish the body, mind and spirit. 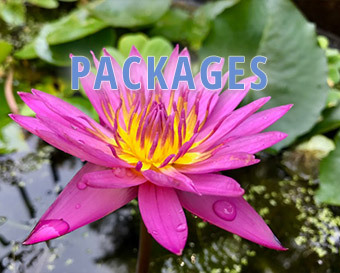 Our available healing modalities include Reiki, Sound Healing, Reflexology, The Quantum Pulse Machine, Craniosacral Therapy, Reconnective Healing, Aromatherapy, Polarity Therapy and The Reconnection. Fresh herbs and flowers such as rosemary, jasmine, rose and lavender are grown, picked and dried at Angel City Healing and used in the aromatherapy steam during the healing facials and in our homemade smudge bundles. Fresh Aloe is picked directly from the garden to soothe and reduce redness after waxing and peels. The gardens are watered with our captured rain water, are 100% organic and are planted and cared for daily with love and gratitude. The stones used in all of the treatments at Angel City Healing are jade. Jade stones are capable of holding either a hot or a cold charge and have a multitude of health benefits. A combination of hot and cold stone therapy can be substituted for any of the hot stone treatments listed below. In Asia, jade is known as the stone of the heart. Due to its perfect balance of Yin and Yang energies, it is also called the stone of Heaven and Earth. 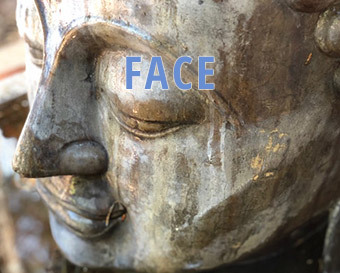 Angel City Healing, founded by Kirsten Olson, is based on the principles of the Universal Law of Attraction and quantum physics. Everything has a specific vibratory frequency including human beings, therefore the higher you vibrate the better you feel. Everything around us is a result of our vibration so the higher we vibrate the more beautiful our life becomes. 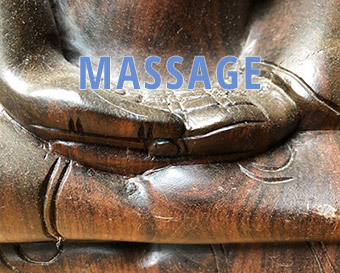 Angel City Healing’s intention is to hold the space of the highest vibration possible while simultaneously pampering the body with loving treatments. 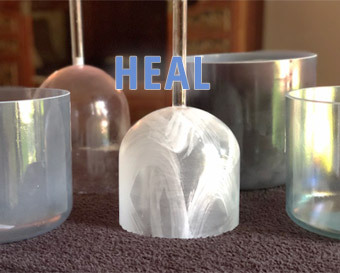 Healing modalities are incorporated in every treatment for energy balancing and every treatment starts with a crystal bowl sound healing for chakra balancing. We believe that a high vibrational life is one of magic and miracles in every moment; one of Heaven consciousness.